PRICE REDUCED.THE VALUE OF THIS PROPERTY IS IN THE LAND. 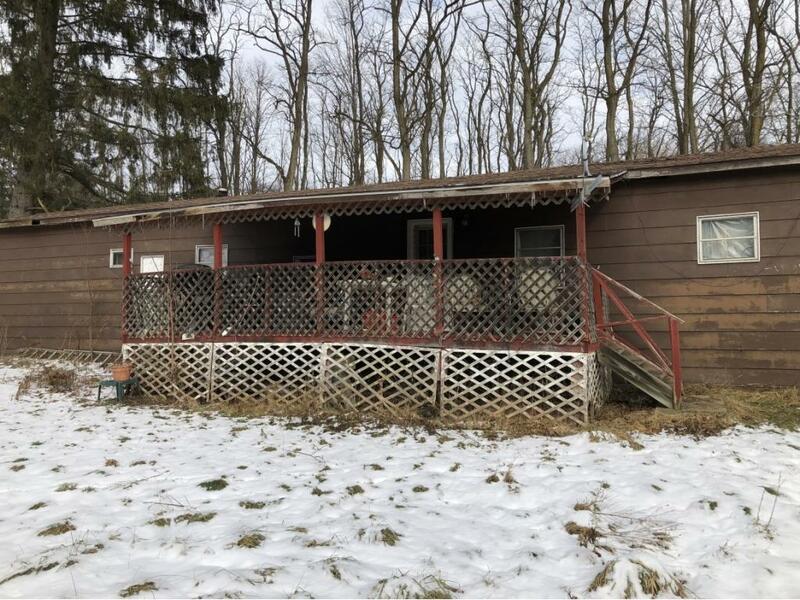 1.1 acre parcel of land with a deeded single wide mobile home on the land. Home is in rough shape and is being sold in "AS IS" condition. There is electric, well, septic, satellite dish and a full tank of oil.